Did you see? 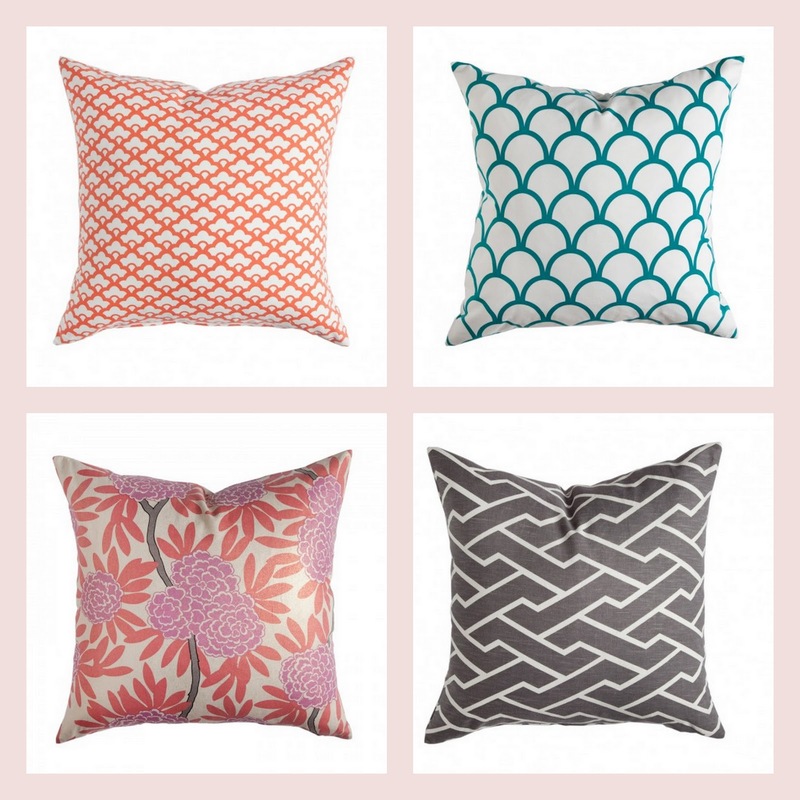 Caitlin’s fabric & pillow covers line has launched!! Let the squealing begin. We’ve all been waiting so (im)patiently. 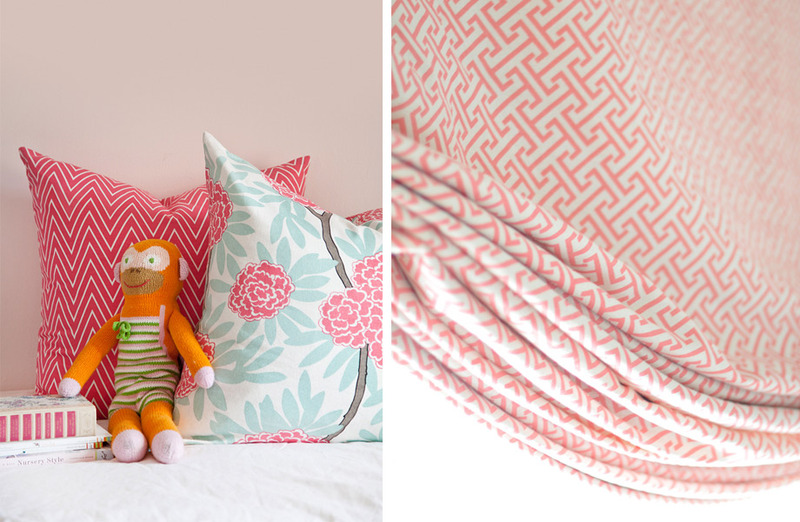 As you’ll see, Caitlin designed the line to be mixed and matched. 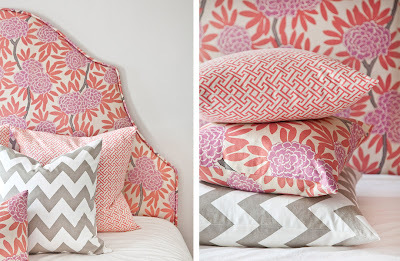 So for those that love the mixed pattern look but are afraid you’ll screw it up, here ya go! Caitlin’s done all the work for you. Caitlin sent me her swatch book so I could get a good look. And in case you’re wondering, yes, the quality and colors are there! So beautiful. Here’s just a few of my favorites. 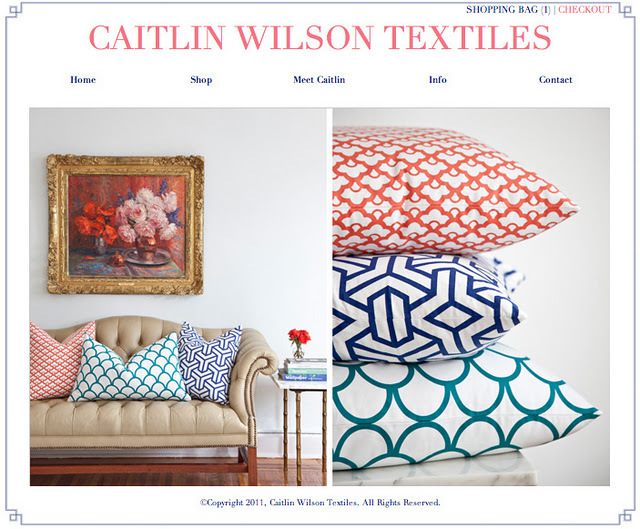 So go shop shop shop at Caitlin Wilson Textiles and support this amazing woman/mother/interior designer/blogger (wonderwoman?)! Love them all! I was just looking at Etsy two nights ago for new pillow covers! Im loving these!! Esp the last set, those are great!! Thanks for sharing! Yes! I saw the collection yesterday, it’s sooo lovely, and so well priced! 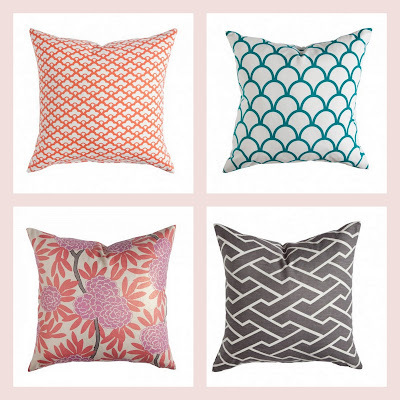 I’m seriously considering new pillows for my living room, just hoping there are still available next year! 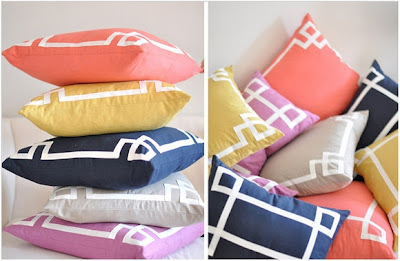 Her fabrics are absolutely gorgeous…and I think I need some pillows!! Love the colours and patterns! thanks for sharing. 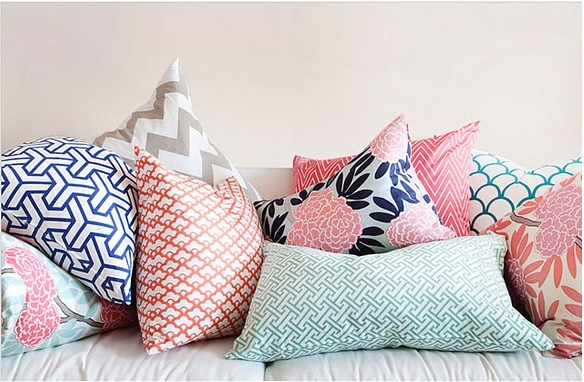 Oh yes, I love all of these prints. It was nice running into you tonight. You look fabulous! so fun! have a great time tonight! So fabulous! Love them all! I want all of them!! They are just so gorgeous. I am such a huge fan of Caitlin’s design work and her blog! Her fabrics are so gorgeous–every one! WOW! That is a whole lot of pretty right there!